Never divide your love; Always multiply it. I met Judy, my boyfriend Bobby’s mother, when I was 16. She immediately welcomed me into the family treating me like her own daughter. She gave me my first job working at Halsey Schools and later became my mother-in-law. 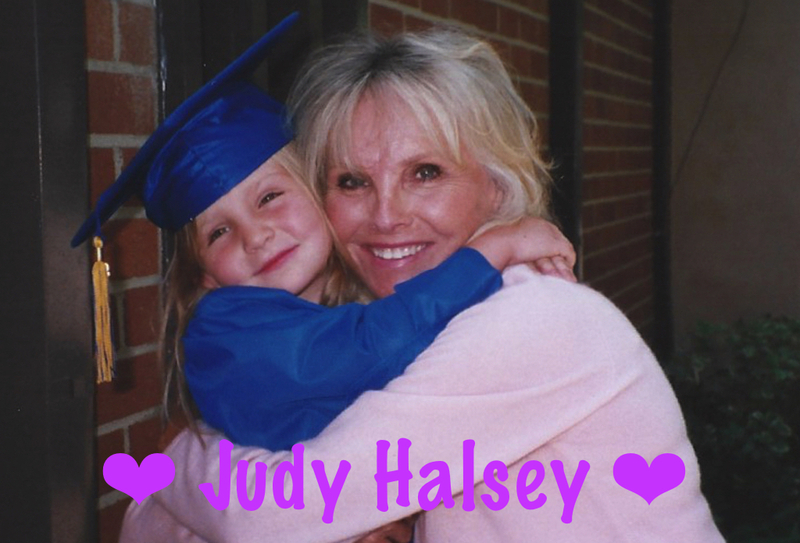 Judy Halsey taught me how to be a caring teacher, a mentor to our staff, a dedicated director, a parental advisor, a loving wife and a mother full of unconditional love and support. I get a lot of the credit for our program but the credit goes to Judy; I’m emulating her. Our core school philosophies, our loving-caring environment, our curriculum, our… Everything comes from her. I’ve learned so much from her. I will always love her. Always think of her. And always feel like she is helping me every step of the way as she always has. That is exactly what she did for her 5 boys, her daughters-in-law, her 11 grandchildren, her friends, family and thousands of preschool & elementary children and their families. 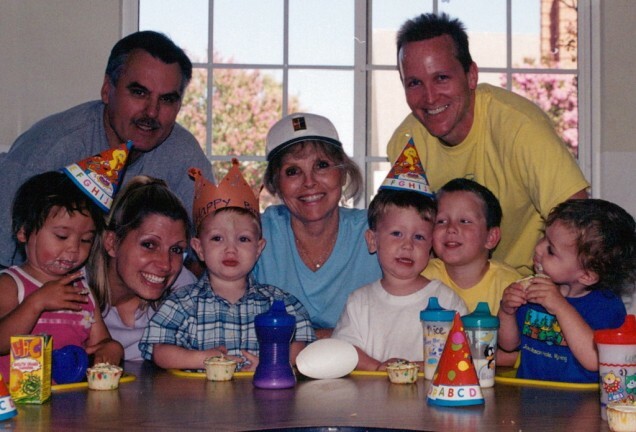 Judy passed away, fighting kidney disease, February 28, 2015 surrounded by her loving family & friends. We mourn our loss and celebrate her life & legacy. I will continue to honor her by multiplying my love for you and your families. I can only hope I touch as many lives as she has.